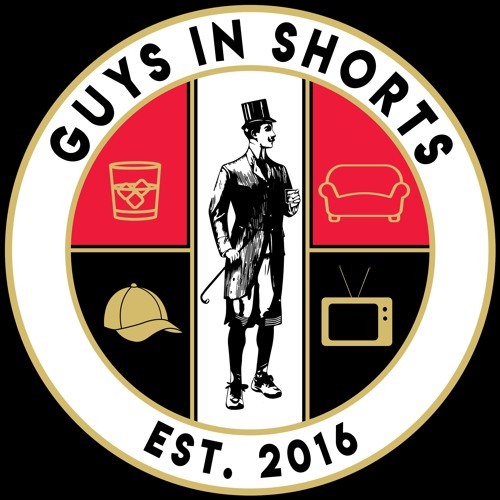 In this Guys In Shorts special episode, the guys travel to the Mayan Theater in Los Angeles for the Lucha VaVOOM Quinceanera! The guys interview a few stars of the show as well as one of the founding members, Rita D'Albert in an effort to find out how Lucha VaVOOM has cornered the market in Mexican wrestling/comedy/burlesque dancing shows. If you don't know Lucha VaVOOM, this is just a small taste of the insanity that awaits! Download GIS Special: Lucha VaVOOM Quinceañera! Users who like GIS Special: Lucha VaVOOM Quinceañera! Users who reposted GIS Special: Lucha VaVOOM Quinceañera! Playlists containing GIS Special: Lucha VaVOOM Quinceañera! More tracks like GIS Special: Lucha VaVOOM Quinceañera!